Approx. 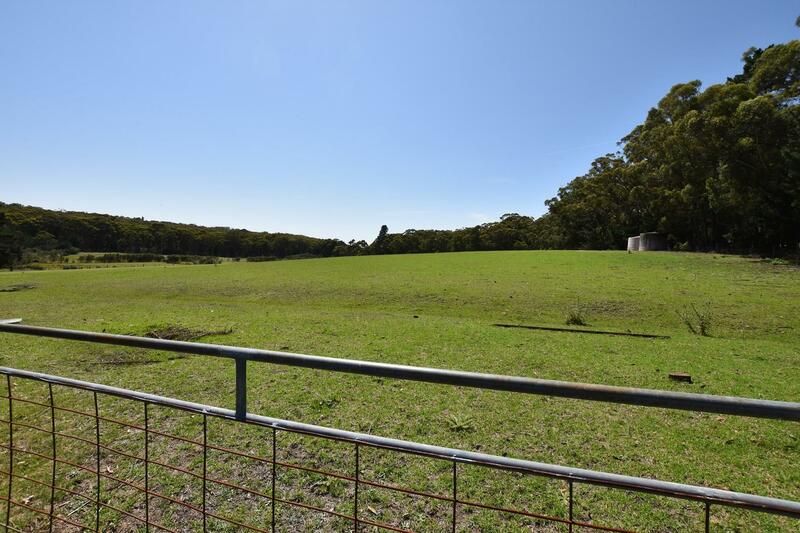 13 acres of gently sloping land. Short walk to the village. First time for sale since selection. Home consists of 4 bedrooms + property has numerous sheds & garages. Has a large dam which has been used for irrigation. Dear Henry, I am interested in Listing Number 2888608 which I found on http://highlandsrural.com.au.